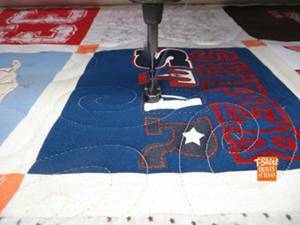 Quilt finishing service is one price for quilting, batting, backing and binding based on the size. Generally what I do is price out each service individually and round it down. The size of the quilt (square inches) determines final pricing.